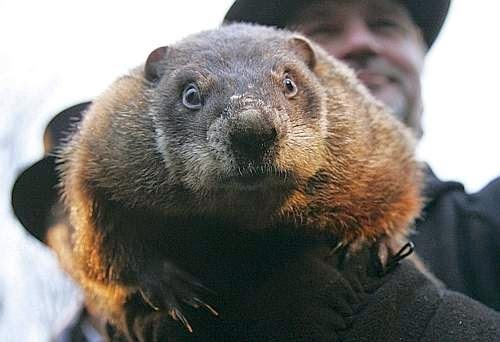 While Punxsutawney Phil saw his shadow, sentencing us to another six weeks of winter weather, there is still hope in the air. It’s similar to how Budget Mobile customers feel when applying for a free government phone with free cell phone service. When they apply, it’s like the groundhog coming out and not seeing its shadow. It means the stress and worry about how to keep in touch is nearly over. A free phone for low income families means not having to worry about getting that call back for a new job. Or being able to call the doctor at a moment’s notice because your child is having a medical emergency. There’s too many reasons to list to show just how important it is to have a Lifeline phone and stay in touch with the rest of the world. Have questions about how to get signed up? Of if you qualify? Our customer service staff is happy to answer your questions. Just send them a note on our website or get in touch with us on Facebook and Twitter!